There is a chain going around Facebook (FB) that I’ve been tagged in a few times already. 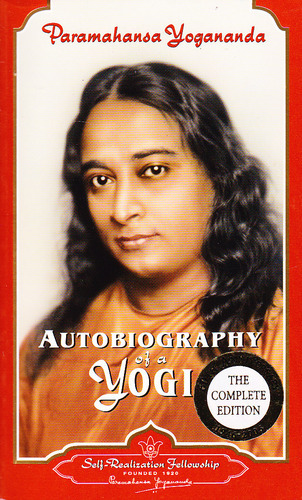 It asks the question about the top books that you dote on. Rather than answer it there, I’m answering it once here and then getting the link out. It just seemed more efficient. 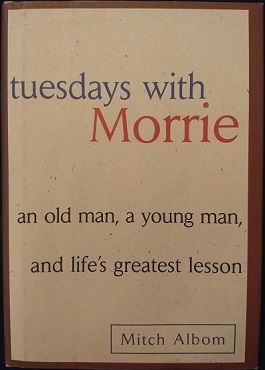 Tuesdays with Morrie, by Mitch Albom: Honestly, one of the simplest and most important guides on how to live life. This was the first book that made me bawl my eyes out and stayed with me in a deep, deep way. It has become a bible of sorts for me (Similar titles: The Little Prince, The Last Lecture, The Alchemist). Charlie and the Chocolate Factory, by Roald Dahl: As a child, I felt this book (along with Chitty Chitty Bang Bang) spoke to me in a way that no other book could. I had a wild imagination that no one seemed to understand or truly appreciate until I read this book and felt tremendous validation. It felt like someone finally saw into the deepest recesses of my imagination and made it ok. (Similar titles: Charlotte’s Web, and anything Enid Blyton wrote). The Harry Potter Series (if pushed, I would say Books 3, 6, and 7), by JK Rowling: Like all adults, I lost touch with my imagination until this series came along, and gripped me in its world. It taught me about the loneliness and price of fame, the burden of leadership, and validated the importance of family and true friends. I still read it often because of its deep wisdom in a magical world. Good to Great, by Jim Collins: One of my bibles in the field of management, and one that I have referred to constantly when I am doing strategic thinking in the workplace. Exhaustively researched, this book presents five principles gleaned from hard data and factual evidence for turning ordinary organizations into extraordinary organizations. (Similar titles: other Jim Collins books, The 7 Habits of Highly Effective People, Anything by Peter Drucker and Malcolm Gladwell). A Sense of the World by Jason Roberts: Honestly one of the most extraordinary biographies I have read. 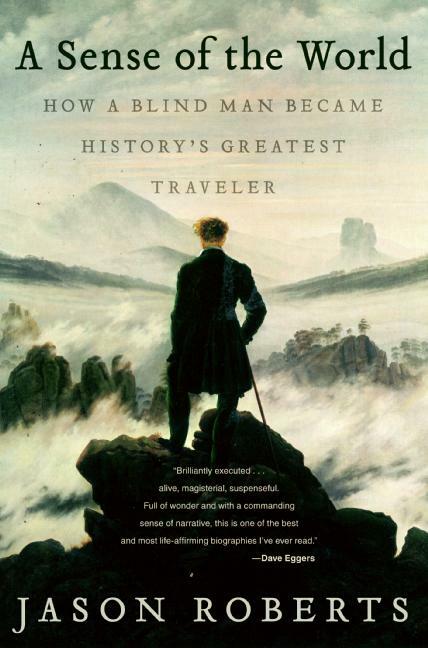 This is the true story of a blind man who lived an extraordinary life…”known simply as the Blind Traveler — a solitary, sightless adventurer who [came from obscurity and poverty to serve in the Royal Navy and be Knighted], fought the slave trade in Africa, survived frozen captivity in Siberia, hunted rogue elephants in Ceylon, and helped chart the Australian outback.” A minor celebrity in his time, he also possessed an extraordinary sense of humor and was an inspiration to Charles Darwin. I was really inspired by James Holman’s story, and it showed me that you didn’t have to be famous or wealthy to lead an interesting life, and that nothing was beyond your reach if you wanted something. Really left an impact on me because of how unexpected, amazing and inspiring a story it was. 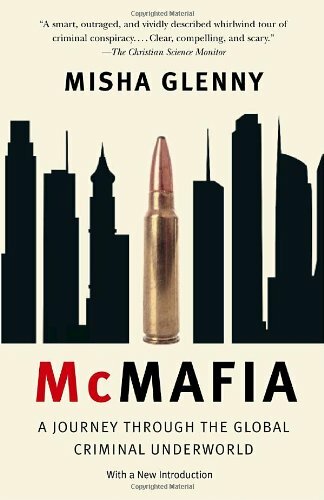 McMafia by Misha Glenny: This is a random book to throw in the middle of this pile, but it stayed with me because it opened my eyes to a whole new (under)world that I didn’t even know existed; and educated me on its intricacies…how powerful it was and how it interconnected with so many other things. Its what got me very interested in informal economies, and it all proved to be particularly useful in terms of background information when I started to work in slum and rural areas in emerging markets later. 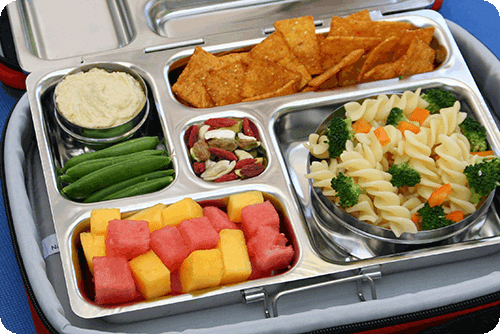 FASCINATING and highly educational. 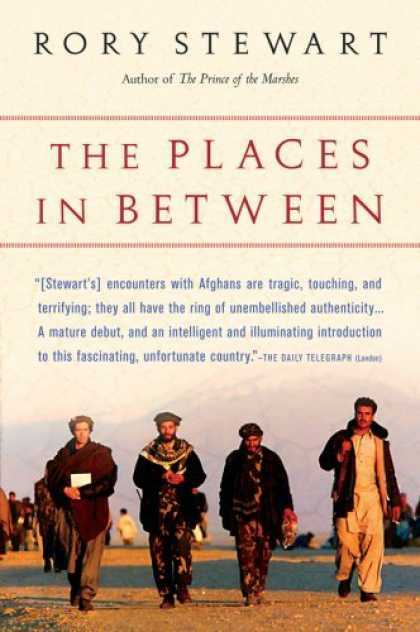 The Places in Between by Rory Stewart: This travelogue captures Rory Stewart’s walk across Afghanistan, shortly after 9/11 and the American occupation, following in the footsteps of Babur the great Uzbek Prince who would forge a path into India and establish the Mughal Empire. Not only was I impressed by young Rory’s courage and fortitude, I was also intrigued by the juxtapose of ancient and modern history at such a tumultuous time. It further fueled my desire to attempt atleast one long distance hike or trail in my lifetime. Besides being educational and eye-opening, it changed how I saw long-distance travel in its simplicity and accessibility. This is stupid, but I’d like to keep #10 open and dedicated to several books that should be on the list and didn’t make it….either because I couldn’t remember them, or I haven’t read them yet. The Xylem World Water Show’s entrance page…look at the virtual classroom that you can “walk” into on the right. The connective power of the internet and more powerful tools like smartphones and computers are both increasing innovation in otherwise stale areas, as well as decreasing barriers to entry for players who previously couldn’t come to the playing field for a variety of reasons. Xylem, Inc is a company I had scarcely heard about until recently when I came across their World-Wide Water Show, a virtual trade show and convention that you could attend from the comfort of your living room. Access to an internet browser and a dial-up connection gave you access to a whole world of international technology, and speakers. Suddenly, third-world citizens have the same access to opportunity as those from the first-world. The one-day show on Nov 29, 2012, meant that you could attend at ANY point in the world’s 24-hour cycle. Like any convention, there was a calendar and agenda for when things were being showcased at what times. You could “wander” into a conference room that had a live speaker who was being simulcast; there were moderated forums for chat during the speech and a space to ask questions. Or you could go to the trade floor and “meet” virtually with experts from sponsor companies who “displayed” their wares and answered any questions. Forums or “live chats” took the place of face-to-face interactions. Xylem also worked hard to incorporate features that made you feel like you were in a conference room or trade floor, by looking at the screen and letting you play like you were in a “Second Life” style setting. 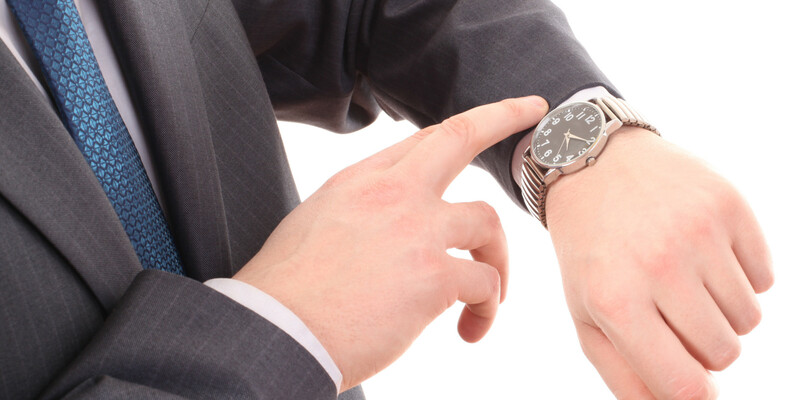 If you are interested, the content and features are still up for another 85 days. Highly recommend it!! Go here, register and click on the “on demand” button. I’ll be honest… even as a water engineer, it is a little boring, so I didn’t stay too long. But its still worth visiting to check out the idea in action, the platform and the overall design/user experience…it was extremely innovative and brilliantly done at a fraction of the cost of a real convention. Granted there was no face-to-face interaction…but this could easily lead to that through.